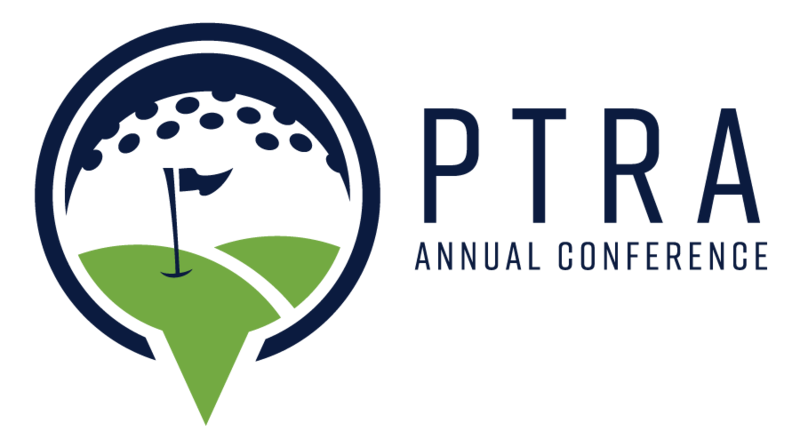 Through PTRA’s sponsorship and involvement with other associations and organizations, members help advance the state of the art in outsourced professional field sales. Manufacturers’ Representatives Educational Research Foundation (MRERF) is a not-for-profit organization that serves to improve industry awareness of the multi-line synergistic sales function. It also promotes education and research within academic circles and the manufacturers’ representative profession. The Institute for Professional Advancement, Inc. (IPA) is a not-for-profit educational subsidiary of MRERF. IPA administers the program designed for reps seeking the highest level of skill and knowledge in the profession, leading to the Certified Professional Manufacturers’ Representative (CPMR) designation. IPA also offers the Certified Sales Professional (CSP) course and designation. The Alliance of Manufacturers’ Representatives Associations (AMRA) is an organization of rep associations whose purpose is to provide a forum for the free exchange of information and ideas among member associations. Power Transmission Distributors Association is our counterpart at the distribution level. Administaff is our designated provider of offsite human resource services, including employee benefits, payroll processing, recruiting and evaluation support, governmental and safety compliance – everything you need to take care of your people, so you can concentrate on taking care of your business.